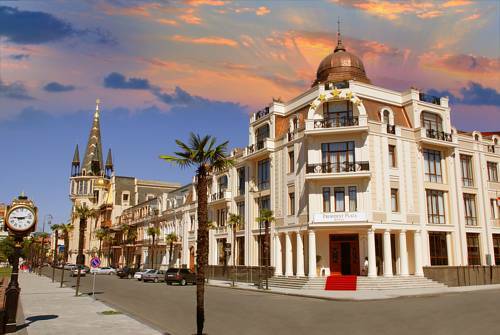 Located in the heart of Batumi, right beside the Medea Statue, this hotel features an indoor swimming pool and a fitness centre. 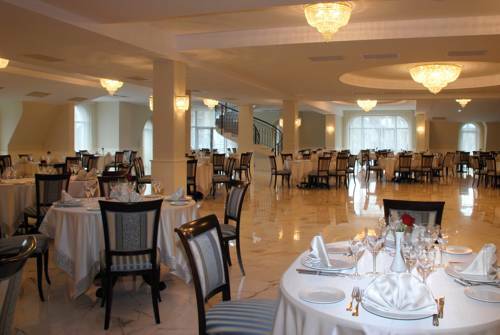 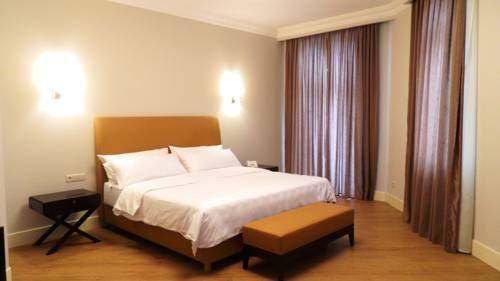 The elegant rooms of this hotel have classic-style decor and warm, beige-brown interiors. 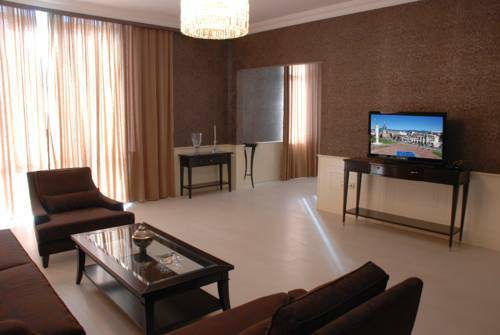 All rooms come complete with a flat-screen TV, a refrigerator and a private bathroom.